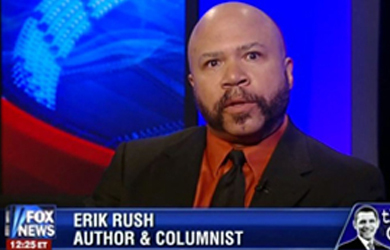 According to WND columnist Erik Rush’s definitely real “sources,” the Obama administration is giving American land to the Chinese government in exchange for debt forgiveness. While this does sound a lot like the plot of the Albert Brooks book 2030, Rush says this is all part of Obama’s push “for the disarming of the American populace” to please his Chinese overlords and usher in communism. And all this time we thought Obama was ushering in Sharia! 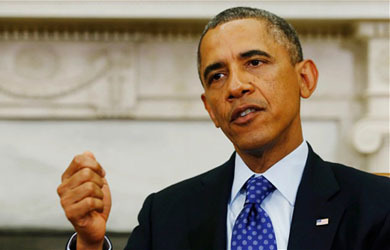 Let me share that which was related to me via one international business interest with strong ties to the nations highlighted in the following scenario: According to this source, President Obama had a mid-level U.S. official meet with a Chinese officer in 2011 to find out if the Chinese were open to a land and resource swap for debt forgiveness. The upshot of this is that the Chinese are now engaging in experimental “farming” and “scientific” studies in several locations in the U.S. (in various states). The personnel involved are all Chinese military, and the plan is to use these as the base for the expansion of “land settlements” in payment of the U.S. debt to China. The question to which this gives rise, of course, is: Equitable for whom? Is this the precursor to the Second American Revolution, or have gun sales gone through the roof for no apparent reason and toward no apparent objective (such as “to preserve, protect and defend the Constitution”)? Are heretofore sane, sober citizens of this republic taking leave of their senses en masse, or are they quietly and methodically preparing to stop our Union, to which thousands have given their lives, from being torn asunder?